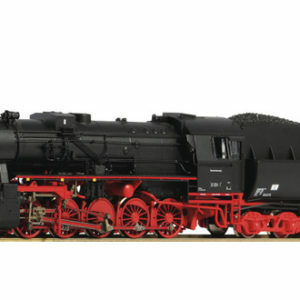 61470 Roco Zugset 1020+CIWL AC-Snd. 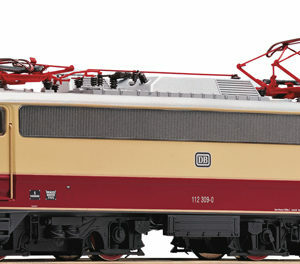 78001 Roco Diesellok Rh 2062 ÖBB AC-Snd. 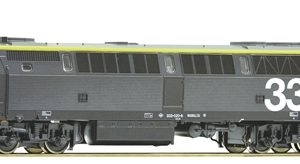 78009 Roco Diesellok Y8000 SNCF AC-Snd. 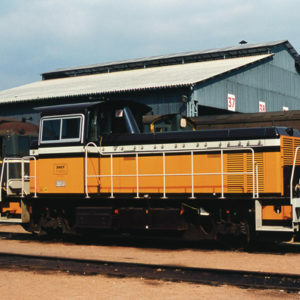 78018 Roco Diesellok 333 716 Lomo AC-Snd. 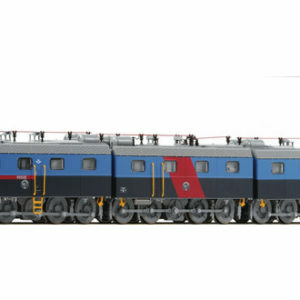 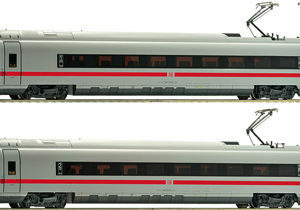 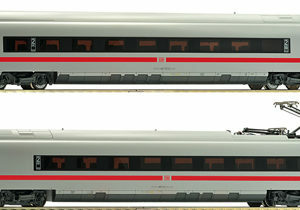 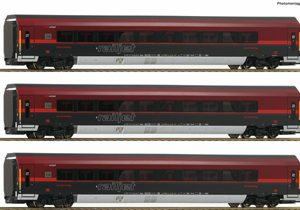 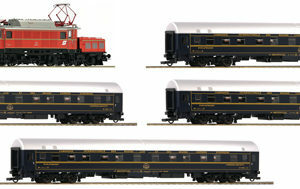 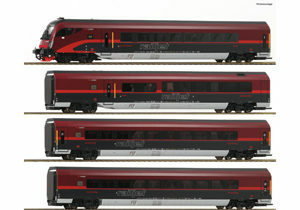 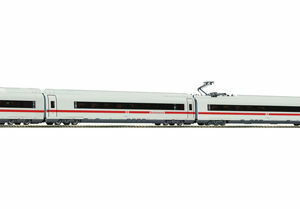 78041 Roco ICE 3 BR 407 4-tl. 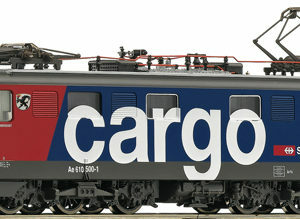 AC-Snd. 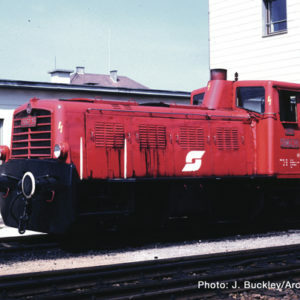 78069 Roco TEE-Dieseltriebzug De AC-Snd. 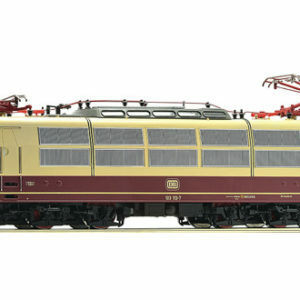 78163 Roco Dampflok S160U SNCF AC-Snd. 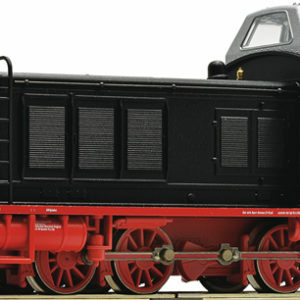 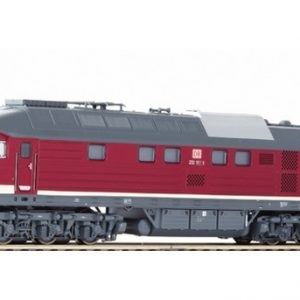 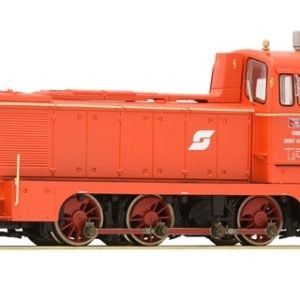 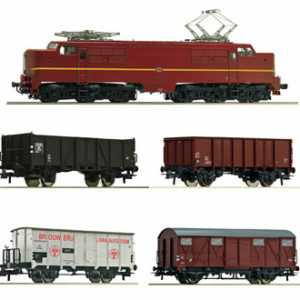 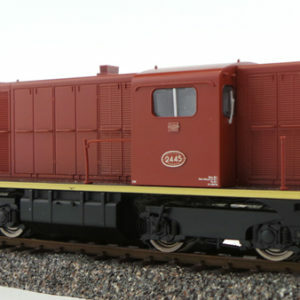 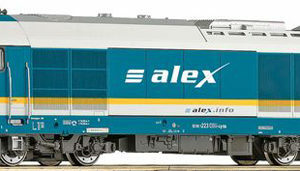 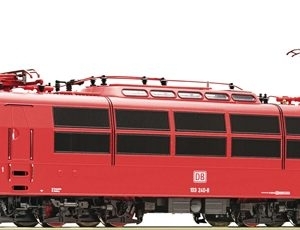 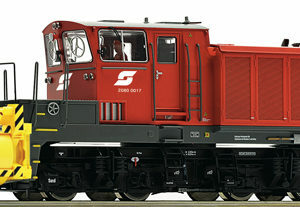 78217 Roco Dampflok 03 1013 DB AC Snd. 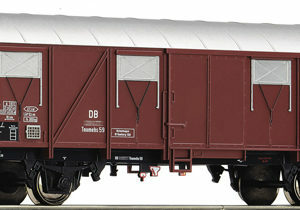 78237 Roco Dampflok BR 044 AC HE-Snd. 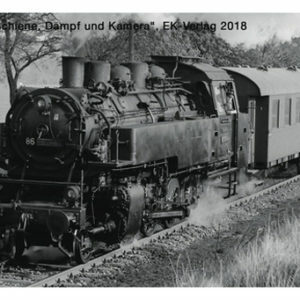 78247 Roco Dampflok 18 201 DR HE AC-Snd. 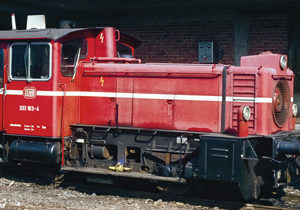 78255 Roco Dampflok 23 001 DR AC-Snd. 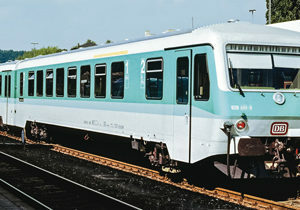 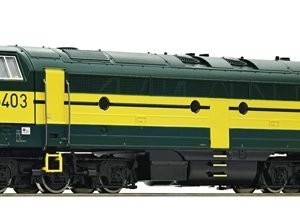 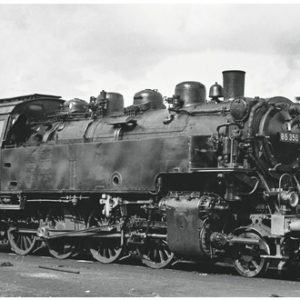 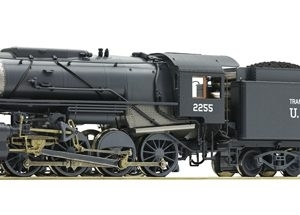 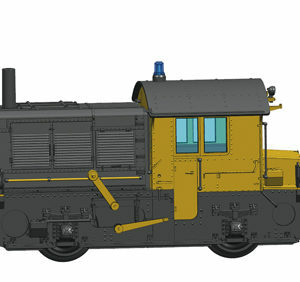 78282 Roco E-Lok BR 103 DB AC SND. 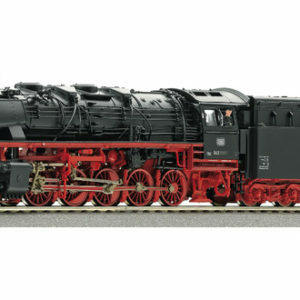 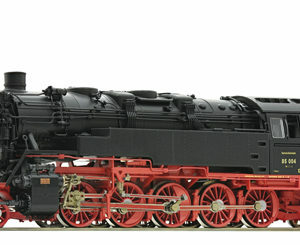 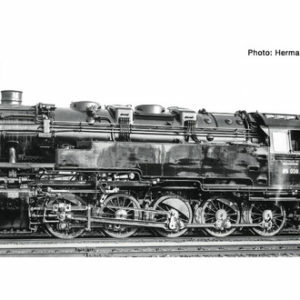 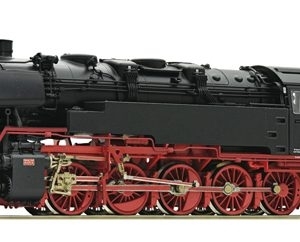 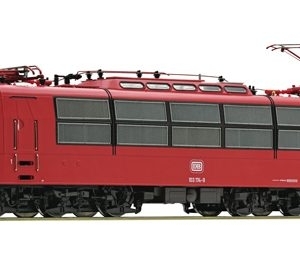 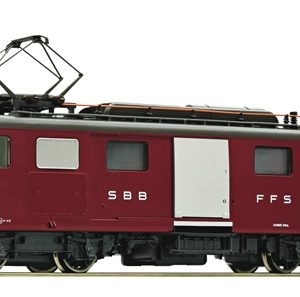 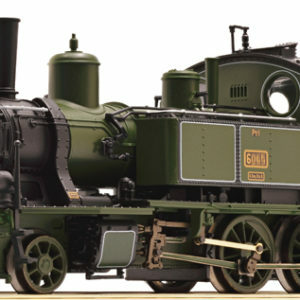 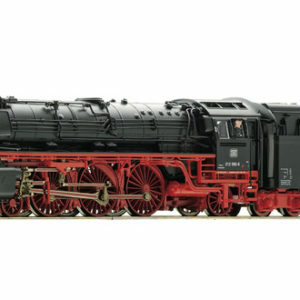 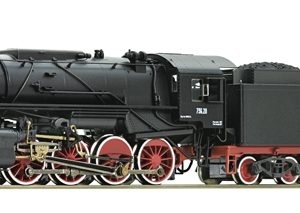 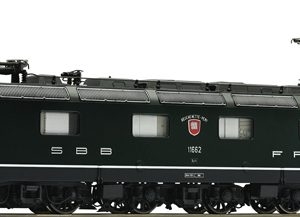 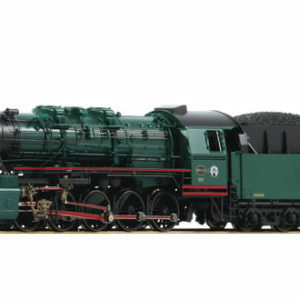 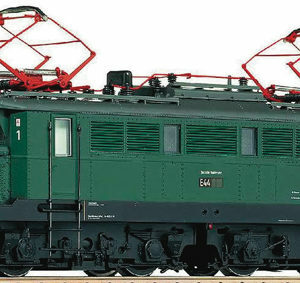 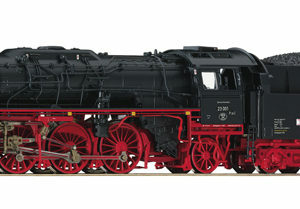 78589 Roco E Lok Re 6/6 grün AC SND. 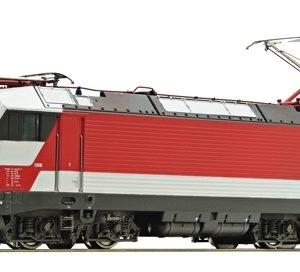 78601 Roco E-Lok Re6/6 11626 AC-Snd. 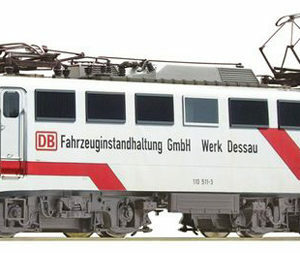 78976 Roco Diesellok D333 gelb AC-Snd. 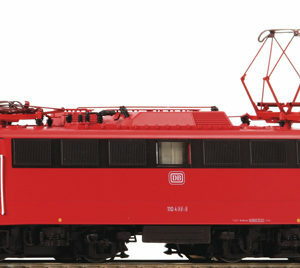 79019 Roco Dampflok 23 002 DB AC-Snd. 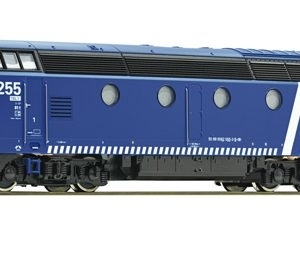 79021 Roco Dampflok BR 86 DR AC-Snd. 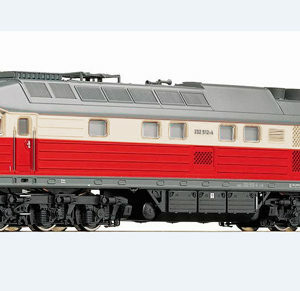 79023 Roco Dampflok BR 86 DB AC-Snd. 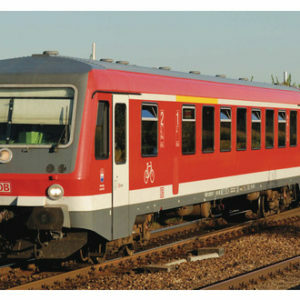 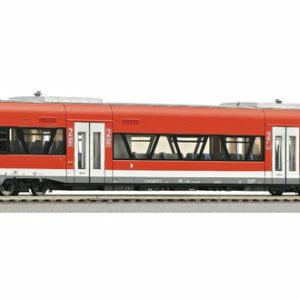 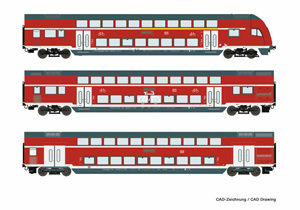 79025 Roco Dampflok 86.241 ÖBB AC-Snd. 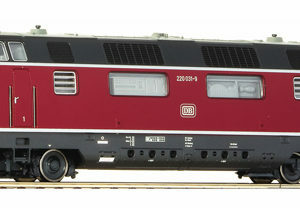 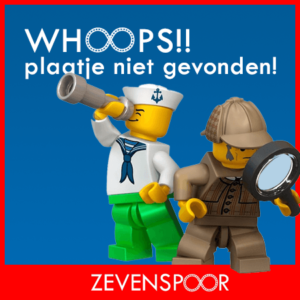 79053 Roco Dampflok Pt 2.3 Kbay AC-Snd. 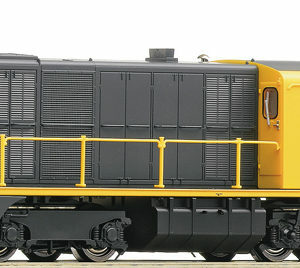 79071 Roco E-Lok Rh 1044 bltor AC-Snd. 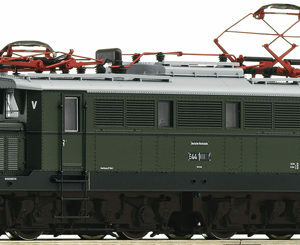 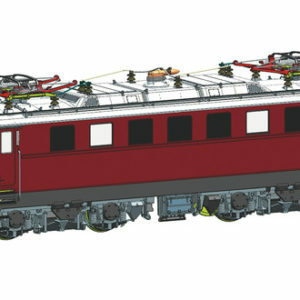 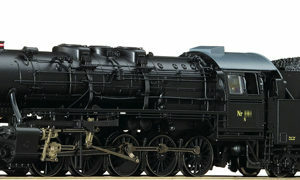 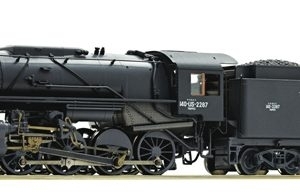 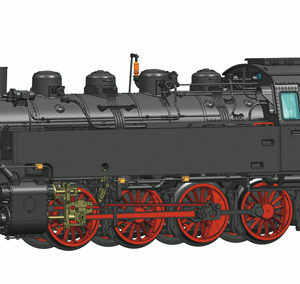 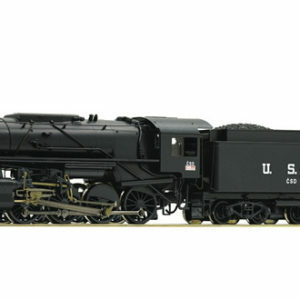 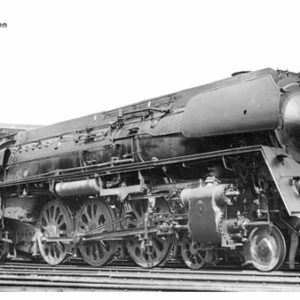 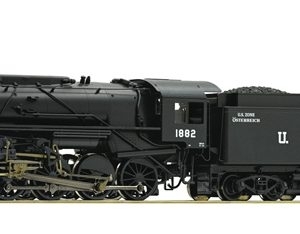 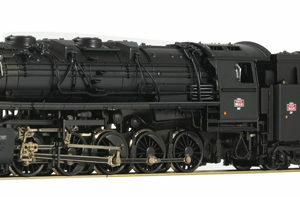 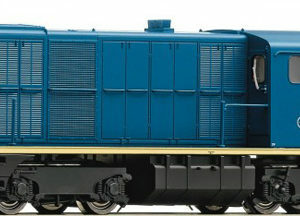 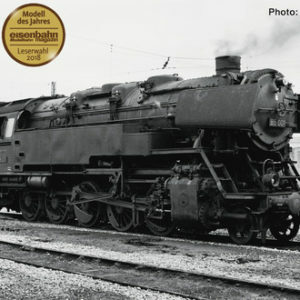 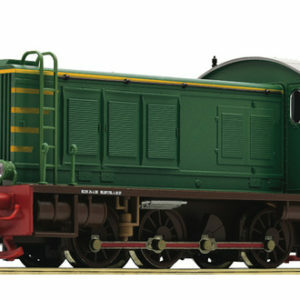 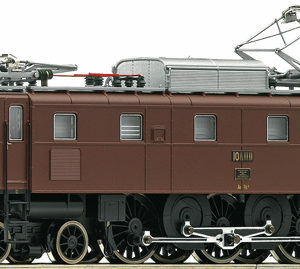 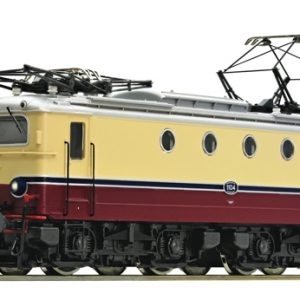 79073 Roco E-Lok BR 110.3 or.rt.AC-SND.